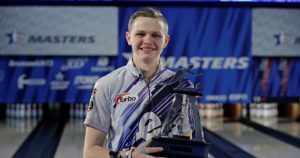 Andrew Anderson completed his schooling of the 360-player field at the 2018 USBC Masters by capturing his first career PBA Tour title on Sunday. 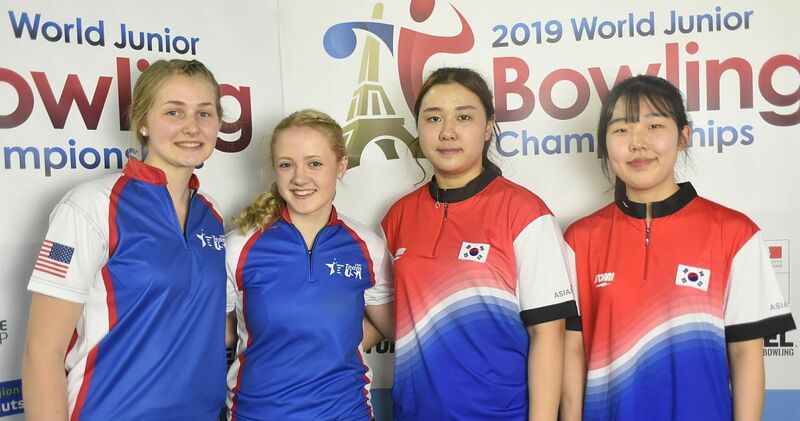 The 22-year-old Team USA member from Holly, Michigan, went undefeated in match play at the Oncenter Convention Center this week and held off Alex Hoskins of Brigham City, Utah, in the championship match, 213-199, to win the coveted title and $30,000 top prize. Hoskins claimed $25,000 for the runner-up finish. 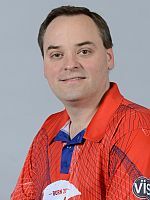 The USBC Masters is a major on the PBA Tour schedule, and Sunday’s championship round was broadcast live on ESPN. 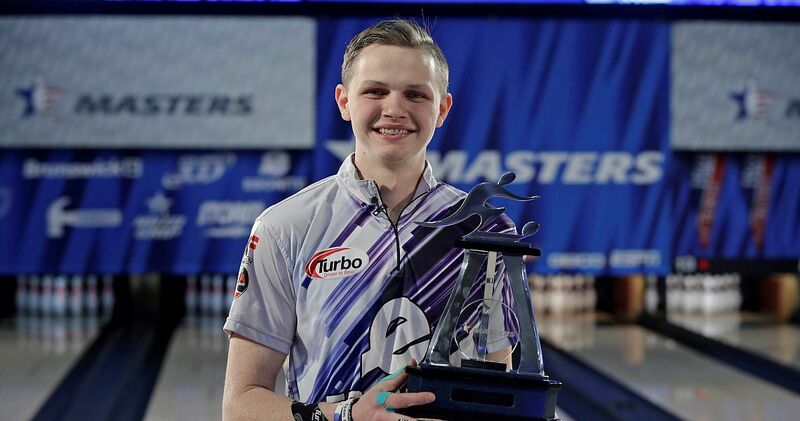 Anderson and Hoskins were even early in the title tilt, before Anderson surged into the lead with four consecutive strikes starting in the fourth frame. 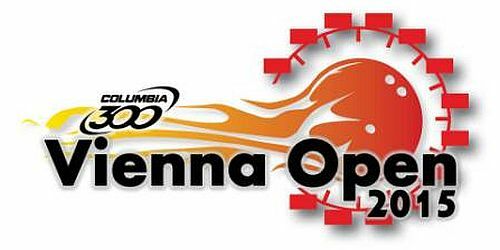 He opened the door for Hoskins by chopping the 6-10 combination in the eighth frame, but Hoskins was unable to take advantage, recording an open of his own in the eighth frame. 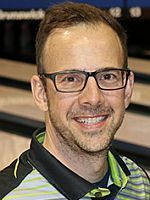 Anderson finished the match first and had the opportunity to lock out Hoskins with a strike on the first delivery of his 10th frame, but he left a 4 pin. 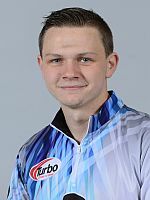 After converting the spare, Anderson left another 4 pin on his fill ball to give Hoskins a chance to throw three strikes for a one-pin victory. 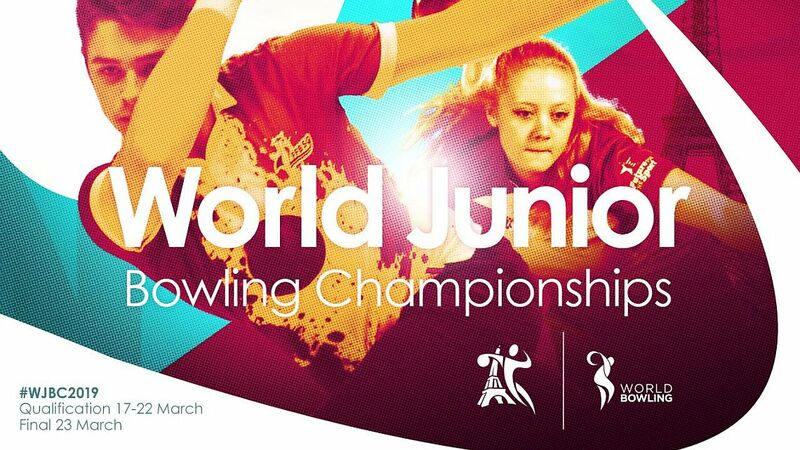 Hoskins (right) recorded the first strike, but he left a 3-6-10 combination on his second shot to fall short. 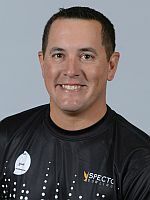 Anderson has had a memorable 2018, which also includes earning a spot on Team USA and a third-place finish at the PBA Tournament of Champions. Sunday marked the second TV appearance of his professional career, and he was able to put his experience to work as his game plan came together. 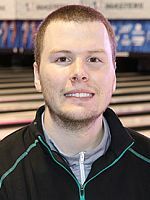 Hoskins was making his second consecutive trip to the stepladder finals at the Masters. 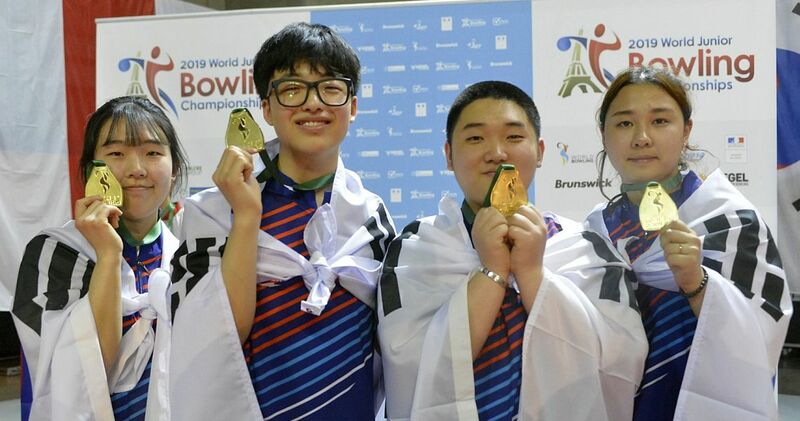 He finished third in his tournament debut last year in Las Vegas. Sunday, he again was looking to become the first amateur to win the Masters since Arizona’s Brett Wolfe won the 2002 event. 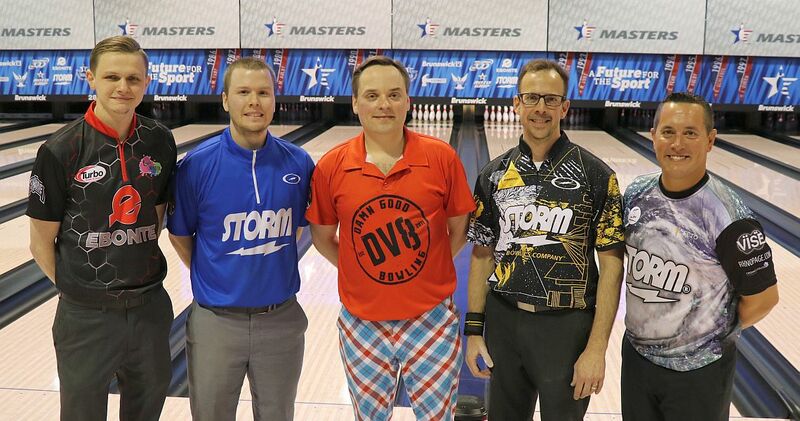 Hoskins’ start to his semifinal match against USBC Hall of Famer and co-worker at Storm, Steve Kloempken (left) of Pleasant View, Utah, didn’t bode well for a trip to the championship match as he opened in three of his first four frames. 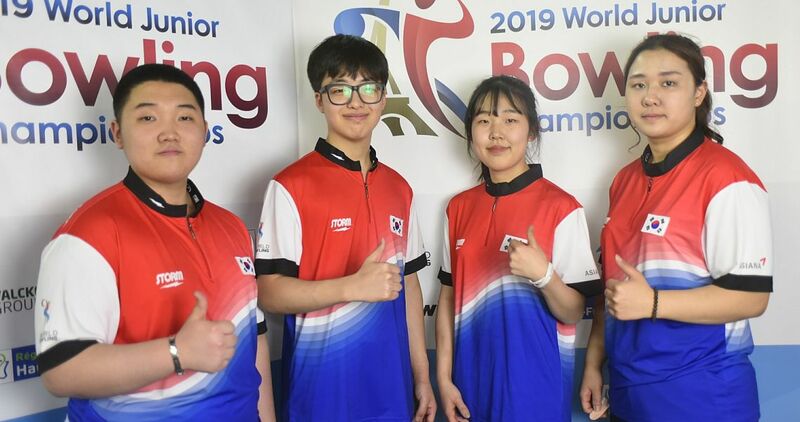 After discussing what he was seeing on the lanes with his ball representatives, the 25-year-old right-hander made a move and fired six consecutive strikes, including one in a must-strike situation to start the 10th frame, to record the win and advance to face Anderson, 213-197. Kloempken survived a back-and-forth match with Joe Paluszek (right) of Bensalem, Pennsylvania, to advance to the semifinal, 189-188. 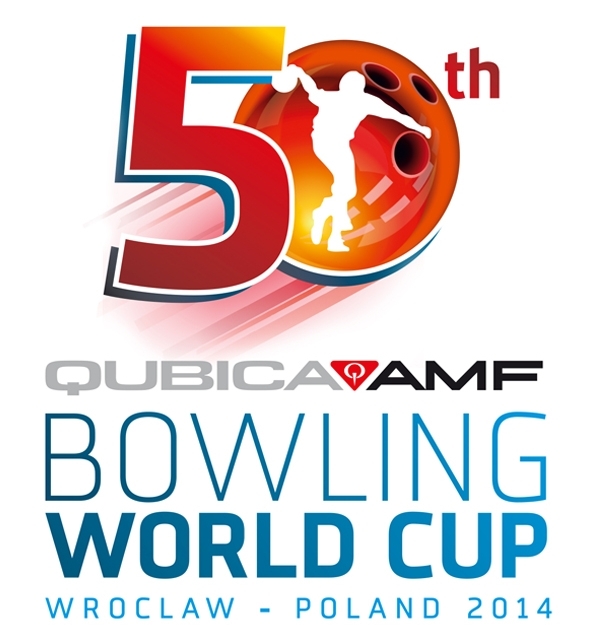 With Paluszek finishing first, Kloempken converted a 10 pin after a strike in the 10th frame to secure the win. 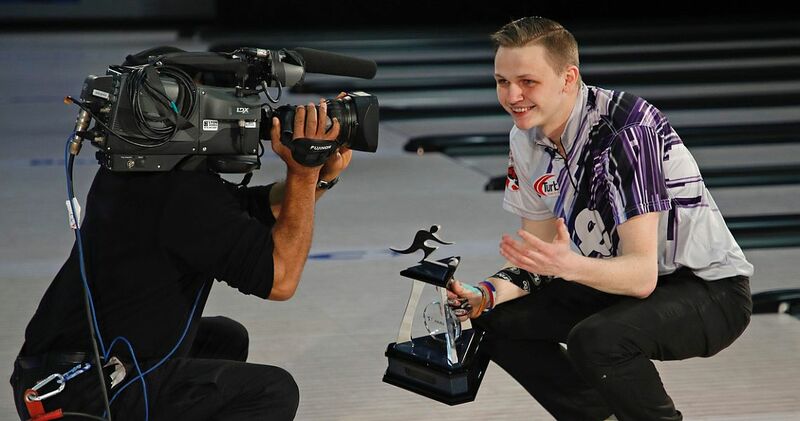 In Sunday’s opening match, Kloempken rebounded from an early open frame to deliver seven consecutive strikes on his way to a 243-211 victory over 2017 U.S. Open champion Rhino Page (left) of Orlando, Florida. 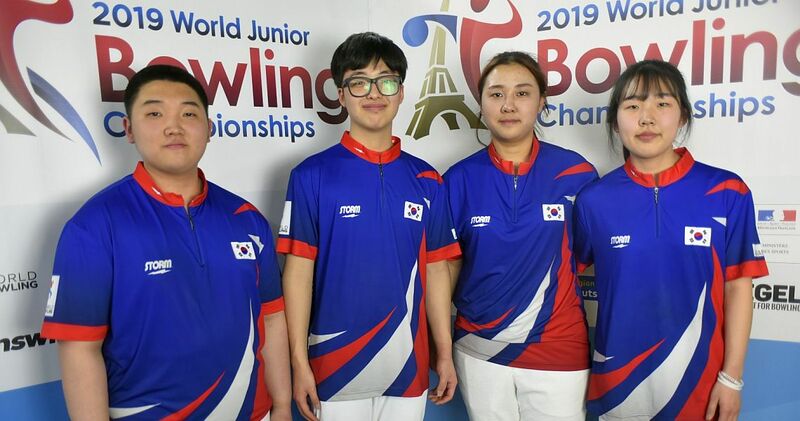 Competitors in the sold-out field this week bowled 15 games of qualifying, before a cut was made to the top 63, who joined defending champion Jason Belmonte of Australia in the double-elimination match-play bracket. Belmonte finished tied for 25th place. 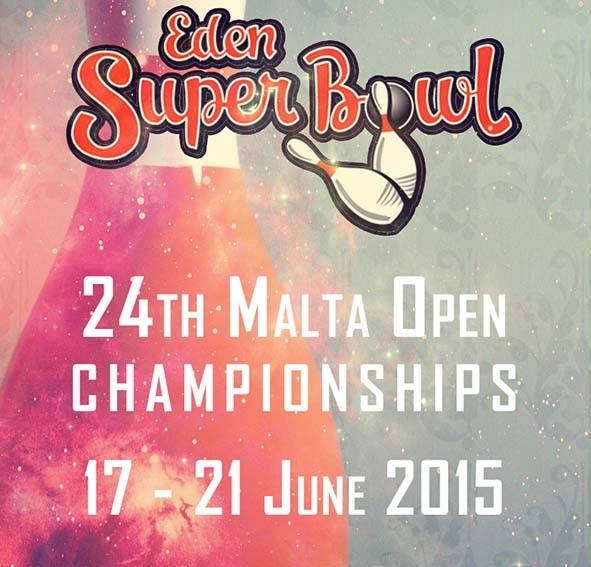 For complete Masters results click here. From left: Andrew Anderson, Alex Hoskins, Joe Paluszek, Steve Kloempken and Rhino Page.